Let us continue with the amazing anatomy of the human eye. This time we will explore the inner layer of the eye. Up to 80% of the eye volume is made up of this clear jelly-like fluid. The main purpose of the vitreous humor is to maintain the normal shape of the eye and to provide a clear path for the light to pass through and reach the retina. As we age, the vitreous humor may liquify and shrinks. As it shrinks, the fibers pull on the retina. Normally, the fibers break (vitreous detachment) but when they don’t, the vitreous humor pulls the retina and may cause retinal detachment which can cause permanent vision loss. Retina is the camera film in our eye. It is a thin layer of tissue located at the back of the eye which contains million of light-sensitive cells (rods and cones). When the light rays which are refracted (bend) by the cornea and the lens fall on the retina. The retina sends an impulse signal to the brain through the optic nerve, where an image is formed. The main functions of the rods are dim light vision, peripheral vision and detect fast motions. Whereas the cones are responsible for color vision and central detailed vision. Cones work primarily in bright light condition. The cones and rods may deteriorate due to eye diseases such as retinitis pigmentosa. One of the earliest symptoms of this disease is night blindness and loss of peripheral vision. The macula is located in the central portion of the retina and has the highest concentration of cones. 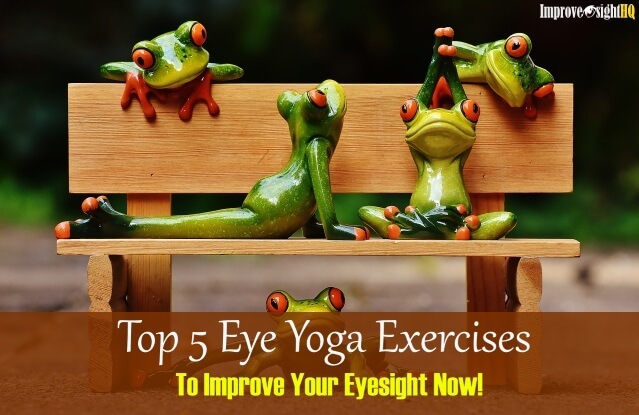 It is a very important part of the eye as it is responsible for clear, distinct central vision. Any alteration to the macula will severely damage vision. Common eye conditions that affect the macula included age-related macula degeneration and swelling of the macula caused by diabetic retinopathy. Both can cause permanent blindness. 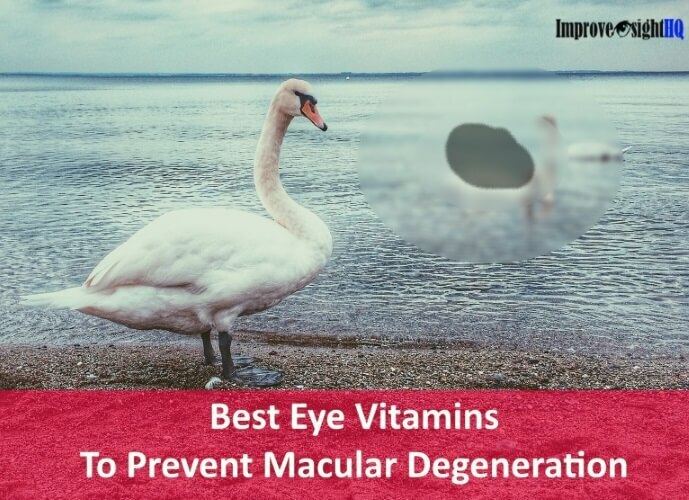 Lutein and zeaxanthin are believed to help prevent macula degeneration. Take lots of green leafy vegetables such as kale, spinach and carrots, and egg yolks (too many egg yolk will increase your cholesterol level) or supplement with good eye vitamins is your best protection against it. The fovea is a depressed pit at the central of the macula. This structure contains only cones and is responsible for providing the sharpest visual acuity. A vascular tissue that lies between the retina and sclera (whites of the eye). 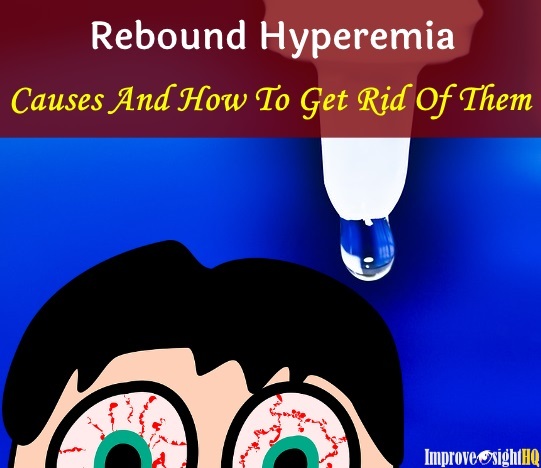 It is mainly made up of blood vessels and its main function is to carry oxygen and nutrients to the retina. The choroid also contains a pigment called melanin, which absorbs any light that is not absorbed by the light-sensitive cells. 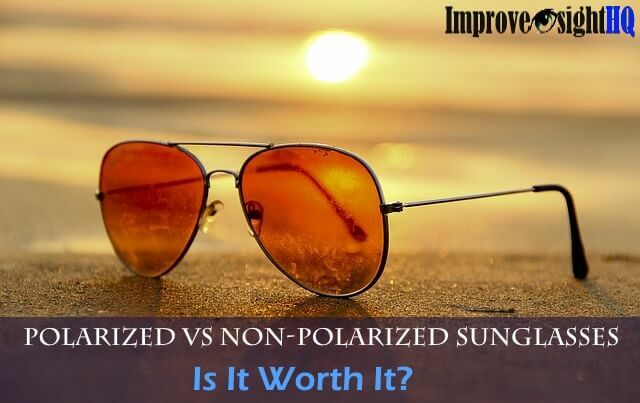 This helps to prevent the scattering of the light and enhance clarity of vision. The optic nerve, also known as the 2nd cranial nerve, is like a big telephone wire that is made up of many smaller cables bundled together. 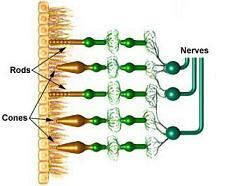 The optic nerve bundles over 1 million nerve fibers together. It is the pathway that connects the eye to the brain. It carries the signals sent by the retina to brain where they are processed into images. 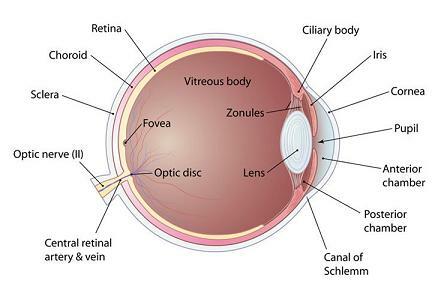 Retinal Pigment epithelium is a layer of cells that protects and nourishes the retina. 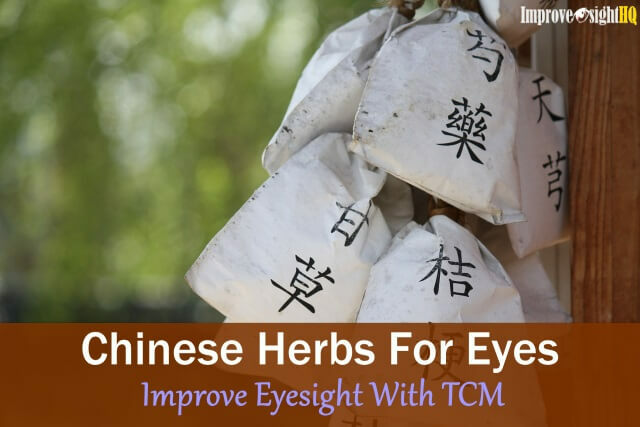 It also serves to remove waste products (such as degenerated light-sensitive cells) and prevent new blood vessel from growing into the retinal layer. This ends the second part of our anatomy of the human eye trilogy - Inside the human eye. In the next article, we will talk about the auxiliary parts of the eye such as orbit, eye muscles and lacrimal gland.